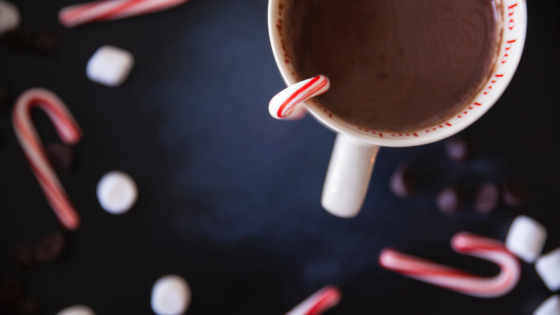 When the weather in Chicago gets frightful, then it's time to drink something warm and delightful. That's why we wanted to offer you these three drink recipes that are perfect to serve at a gathering on a cold night or after a chilly outing. They are easy to make and can be kept warm in a slow cooker. Add the water in a saucepan and bring to a boil. Add the tea bags and steep for approximately five minutes. In a slow cooker, add the rest of the ingredients. Turn the slow cooker on high. When mixture is hot, turn down setting to warm. Add the wine, cider, honey, orange zest and orange juice to a slow cooker (3 quarts or larger). Stir. Add the cloves, cardamom, cinnamon and star anise. Set slow cooker on low and allow to cook for approximately 30 minutes to an hour before serving. Cook on low for approximately two hours, stirring occasionally. Add marshmallows approximately five minutes before serving. Have you been searching for luxury living in the River North area where you'll be proud to entertain your guests? Then please stop by our apartments in Chicago. We have a variety of layouts available, including private split-level townhomes. Our community, which is conveniently located near the Brown and Red CTA Lines, also has a pool and will soon boast a state-of-the-art fitness center.